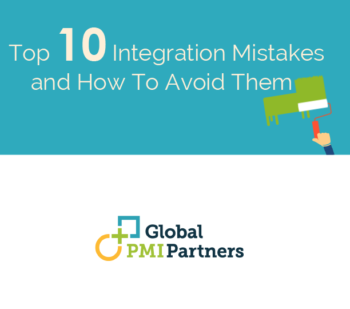 Expect your integration to disrupt operations and hamper business continuity. 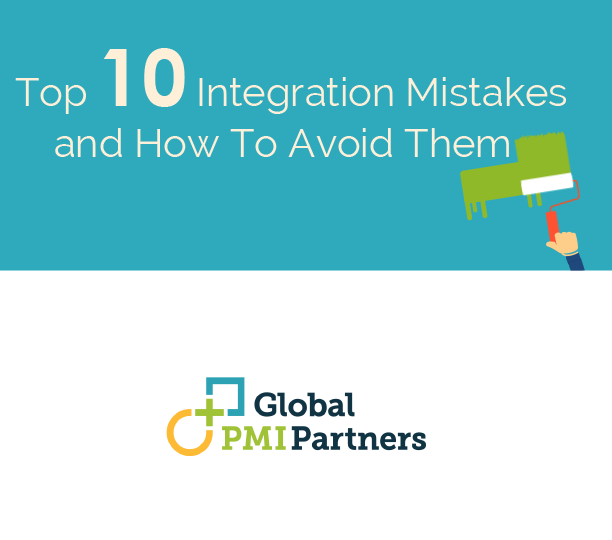 Do not underestimate the preparation and work required to manage a successful integration—they can be ugly, time-consuming, and contentious. As the saying goes, prepare for the worst and expect the best.